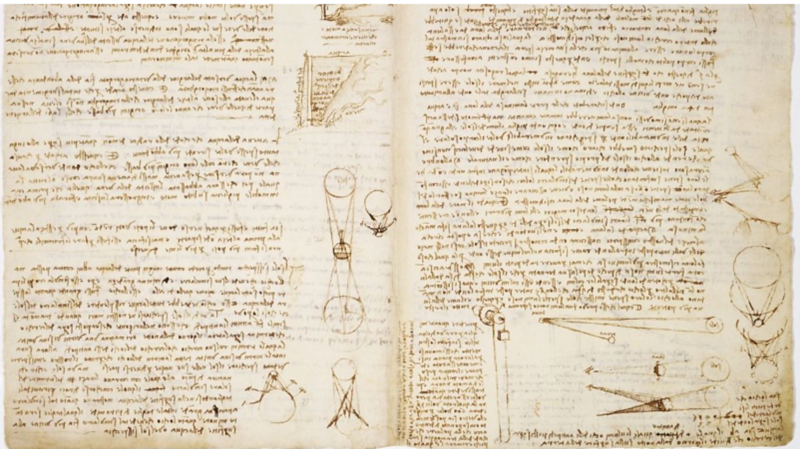 To mark World Poetry Day, we’ve collected the stories behind six poems beloved throughout the world and which are well worth investigating for yourself. “You may write me down in history / With your bitter, twisted lies, / You may trod me in the very dirt / But still, like dust, I'll rise." Published in 1978, Maya Angelou’s poem was a retaliation against the oppression of black people in America. Over the past 40 years, it has come to be a piece that resonates with minority groups around the world who refuse to be downtrodden. When Nelson Mandela became president of South Africa in 1994, he recited this poem at his inauguration. The day marked a major step forward for the country after apartheid and for Mandela himself after spending 27 years as a political prisoner. 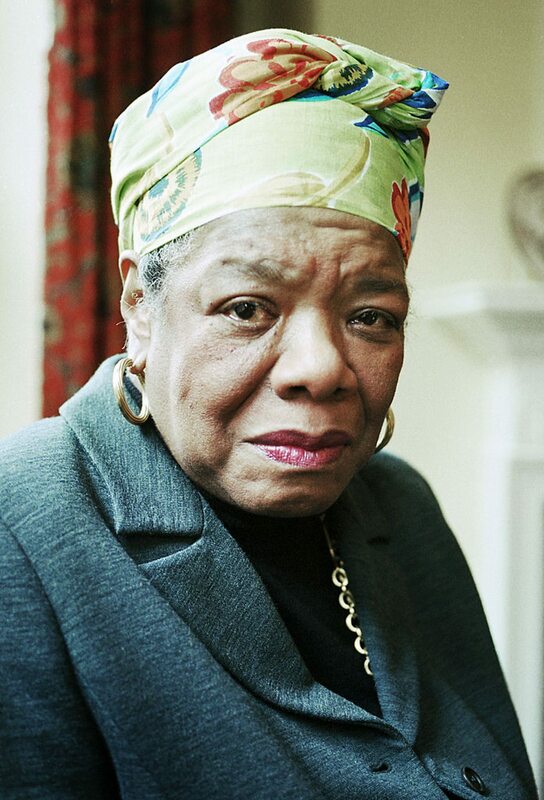 Maya Angelou’s words against oppression have been adopted across the globe. Wilfred Owen’s poetry spoke of the futility of war. When Britain went to war in 1914, there was a sense of patriotism around going to battle for king and country. But after four years of bloodshed, the mood on the front line was far more cynical. 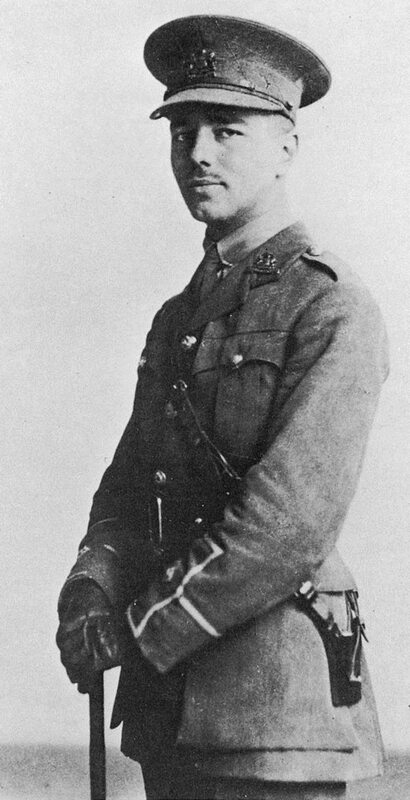 Wilfred Owen wrote the first draft of his most famous work in the autumn of 1917 while recovering from shell-shock in a Scottish hospital. Completed in 1918, the poem includes horrific descriptions of the reality of warfare and condemns conflict. Its title, when combined with the line ‘pro patria mori’ translates as ‘it is sweet and fitting to die for your country’. Dripping in irony, it took a cruel twist less than a year later. Owen was killed in action in the final month of the war, aged just 25. Ever want to prove your absolute devotion to someone? You could do far worse than reading this to your beloved. First published in 1850, it is Browning’s love letter to husband Robert Browning, who saved her from a life of near solitude in the London home she shared with her father. They eloped to Italy in 1846, around the time of Browning’s 40th birthday. She was disinherited by her father but became a successful poet instead. Browning died in 1851. 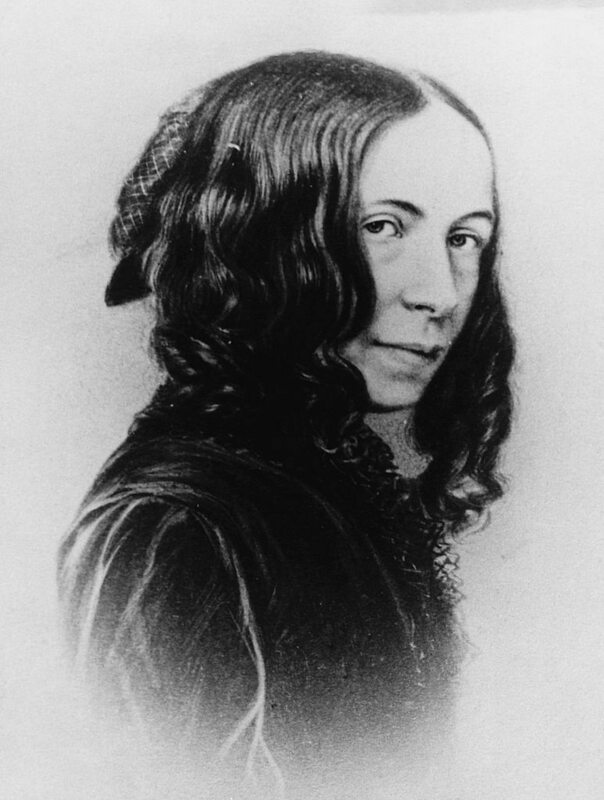 Elizabeth Barrett Browning’s most famous poem was written about her husband. Kipling’s If has been passed down as wise advice for more than 100 years. Equally renowned for literary works including The Jungle Book and The Man Who Would Be King, Rudyard Kipling was also a popular poet and journalist in the late19th and early 20th century. If was his most famous poem, published in 1910 and written in the form of advice passed down from father to son. 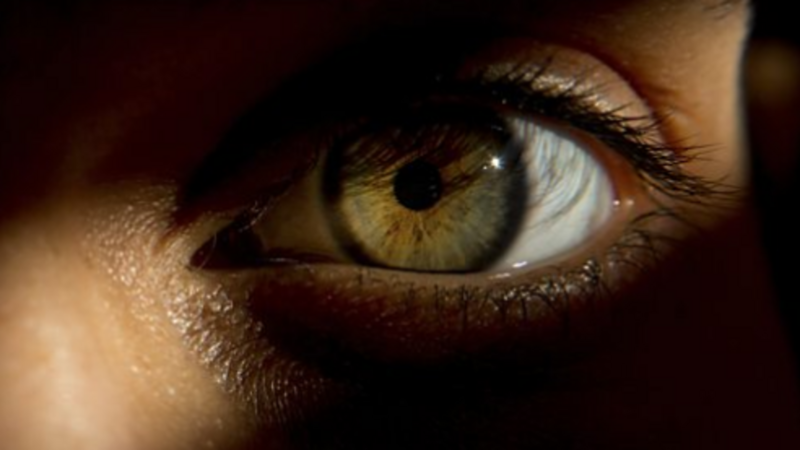 Its impact has sent ripples throughout popular culture with everything from The Simpsons to Apocalypse Now referencing Kipling’s verse at some point. At the close of the 1998 World Cup, BBC Sports presenter Des Lynam narrated the poem over footage of 18-year-old England striker Michael Owen making an impact on the tournament. Serena Williams also narrated a version for International Women’s Day in 2017, replacing the word ‘man’ with ‘woman’ throughout. 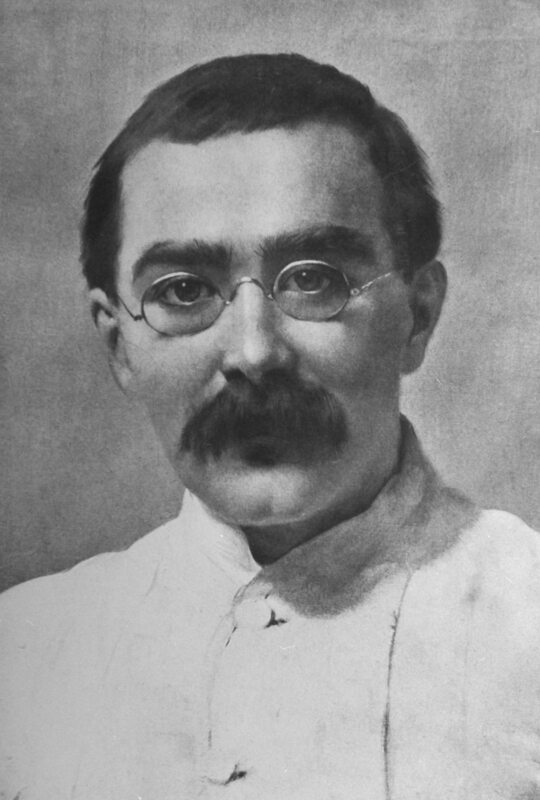 Kipling has been criticised in more recent times over what are seen as his controversial views on race. Students at Manchester University painted over the words of If in protest when it appeared on the walls of their student union in 2018, replacing it with Maya Angelou’s Still I Rise. 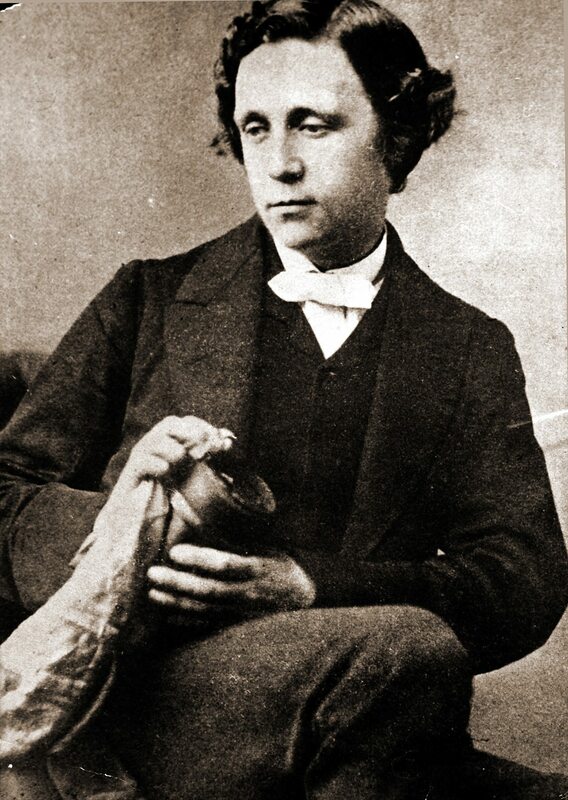 Although it’s celebrated as a work in its own right, Lewis Carroll’s renowned nonsense poem began as part of Through the Looking Glass, and What Alice Found There, the 1871 sequel to Alice’s Adventures in Wonderland. The beauty of Carroll’s text lies in the way words readers at the time could never have encountered can still be identified as nouns, adjectives, and verbs. It enables them to follow the structure of the story even if they don’t completely understand it. Such is its influence, words Carroll invented for Jabberwocky have made the move into the language proper. ‘Chortle’ now describes a type of laugh. Nonsense words from Lewis Carroll’s Jabberwocky have passed into common use. Emily Dickinson’s works became famous after her death. The 19th-century American poet only rose to prominence after her death. 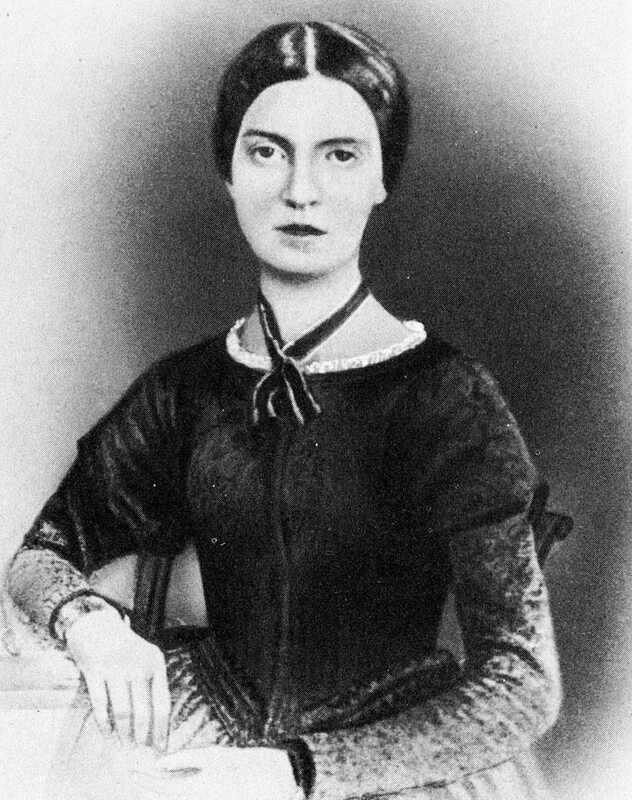 Spending much of her life as a recluse in her Massachussetts home, her collection of almost 1,800 poems was discovered by her younger sister after Dickinson died in 1886 and and published four years later. The lyrical nature of Because I could not stop for Death often singles it out as one of Dickinson’s finest works. It involves a narrator taking her final journey in life by carriage, accompanied by Death, who appears as a friendly companion on the ride. Dickinson is considered one of America’s greatest poets and this work in particular affirms her legacy. The words of Because I could not stop for Death have been set to music on numerous occasions, most notably by the acclaimed USA composer Aaron Copland. But like all the poetry in this list, it can be enjoyed just as well in its original form, read alone, in your favourite chair, just allowing those words to wash over you. Did your favourite poem not make the list? Tell us about your choice at @bbcbitesize. Bitesize guides to some of the world's most celebrated verses. From the biggest in size to the biggest selling and more. 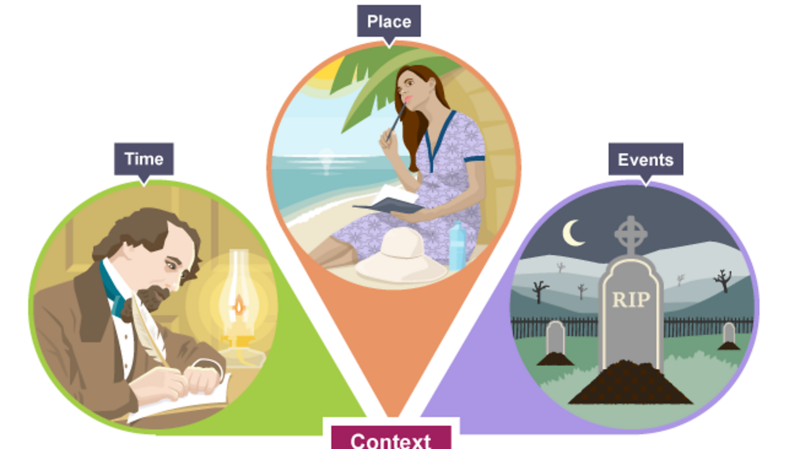 Tips and advice to help you with your GCSE English Literature.